3. Rio Mulatos-Potosi: Condor, Bolivia. 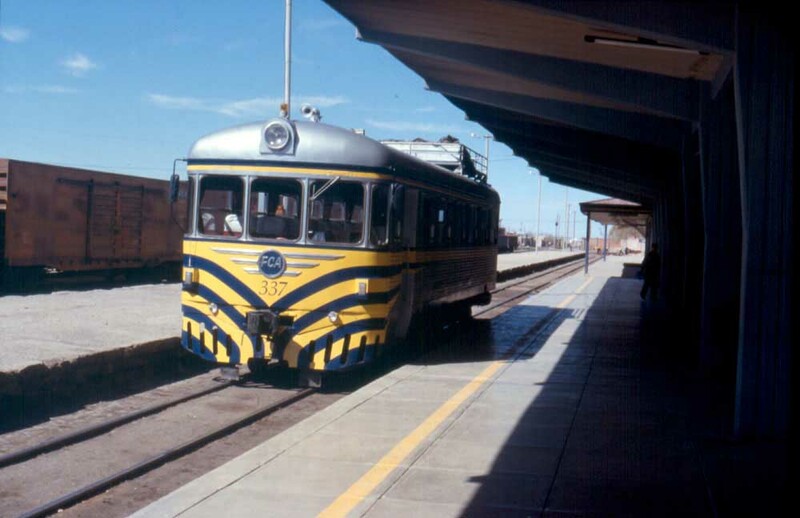 While the exact date of the railway’s construction is unclear, railways snaked across Bolivia in the mid-1800s, many of them to enable the more efficient mining of local silver. It is home to Condor station, one of the world’s highest train stations.